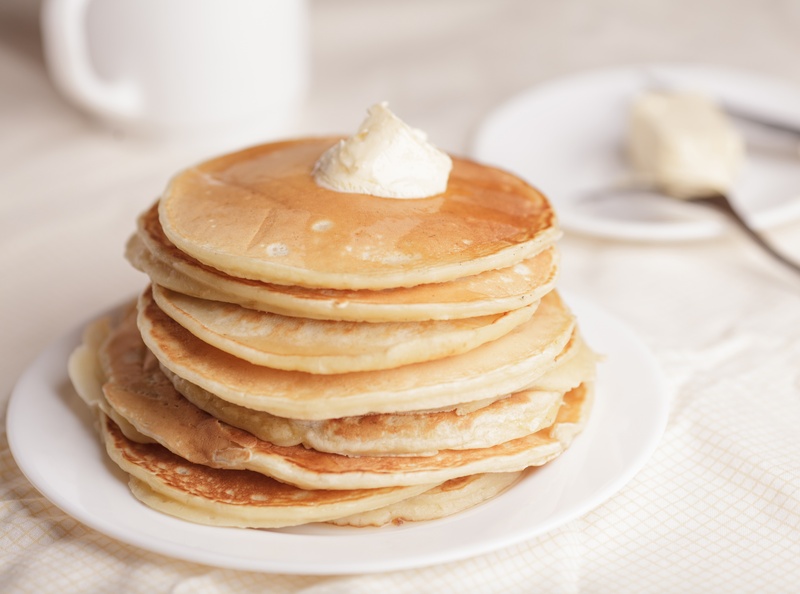 If you don't have pancake mix, this is a quick easy recipe that kids love. Combine all ingredients in medium bowl and stir with a whisk until batter is smooth. Cook 1st side until bubbles form on top and they start popping, flip and cook until both sides are light brown. Let cool slightly on a cookie cooling rack...this way they don't get soggy..